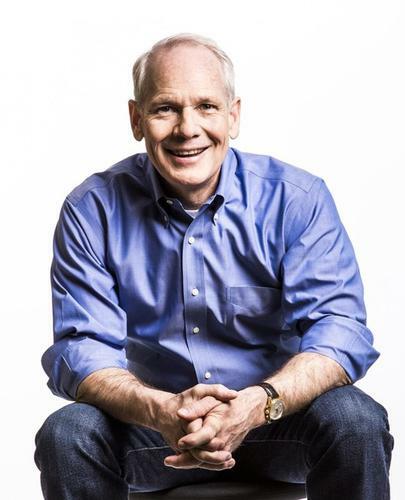 Kurt DelBene, who left his role as president of Microsoft's Office Division back in 2013, is returning to Microsoft as executive vice president of corporate strategy and planning, and will report to CEO Satya Nadella. Following his departure from Microsoft, DelBene was tapped by President Obama to take charge of the troubled rollout of the HealthCare.gov website at the Department of Health and Human Services. Most recently, DelBene was a venture partner at Madrona Venture Group focusing on investing and advising in early-stage, technology-focused startups in the Pacific Northwest. "Kurt brings extensive background in business strategy, engineering and customer solutions, as well as a proven track record of delivering strong results in complex environments," Nadella said. "His experience at Microsoft, recent work on Healthcare.gov and work with startups here in Seattle give him a unique perspective for this new role." DelBene will serve on Microsoft's Senior Leadership Team, and his work will include being on the lookout for investments and opportunities. In the press release announcing his return to Microsoft DelBene was quoted as saying, "My time in Washington and in working with startups has brought a fresh appreciation for the challenges our industry faces." DelBene earned his MBA from the University of Chicago and a masters in operations research from Stanford University. His wife Suzan DelBene is a U.S. Congresswoman representing Washington. It's often the case that government jobs like the ones DelBene has filled include "a ticket back to the company," said Rob Enderle, principal analyst with Enderle Group. "This allows executives to get experience in the government and build a breadth of skills making them more valuable to the firm." So, DelBene's move "is more about building Microsoft talent," Enderle said. "His tour of duty was done, so it was time to come back home."